Somehow a bone surfaced after the winter’s final storm and sure enough Bixie found it and so I decided to put our training to the test. She exhibits one of the worst cases of food/toy/crate/bottle cap/grooming rage cases I’ve ever seen despite her small size. I apologize for the jumpy video but I didn’t really know what would happen (although confidence was high) and I couldn’t see clearly what was going on since I was viewing the action through the cell phone lens. The most important concept is that there is no such thing as “resource guarding” per se. The dog actually doesn’t want the dumb bone, toy, mangled glove, food, resting perch, etc., etc.. In reality objects-of-contention are objects-of-connection. 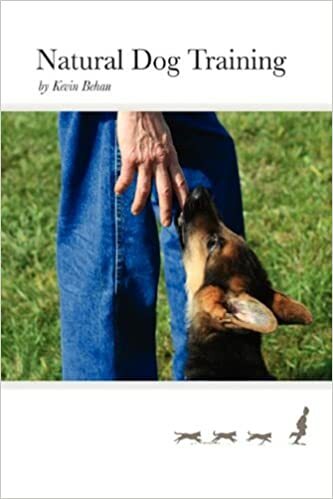 From the dog’s point of view, in the presence of the resource the owner triggers emotional energy that became stuck in the dog’s developmental phase, usually due to house training, manners training, hyper-stimulation sensory overload, and the object becomes the opportunity to vent this pent up energy. The dog is trying to connect with the owner but because the energy of attraction is stuck, this means it has to erupt through layers of stress, hence the volcanic outburst and bloodied fingers of misplaced hands. 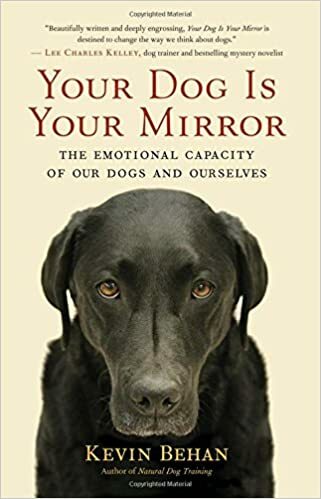 So the object gives the dog instinctive permission to express denied energy. With Bixie therefore the first step was to trigger her with the bone, and then accelerate her into motion and carry the bone in a circle about me. In an earlier video I show how to do this by putting the bone on a string and playing tug and then channel this stuck energy into movement, the bite-and-carry and I try to intersperse with the bark, which in the initial video was very hard for her to do. But through the bite/carry she gives me credit for the energy of attraction, formerly stuck, but now being smoothed out into the flow of the locomotive rhythm. The Bark and The Push are also extremely important as it converts the explosive outburst of the bite, incoherent movement, into coherent wave-like movement. One can also see the effect of the Rub-a-Dub as she uses her chest and shoulders to rub up against my hand which I’m brandishing in a threatening manner so that even an intense predatory aspect she can nonetheless perceive as something sensual. Through this approach an object-of-contention reverts to what it could have been in the first place, an object-of-connection. I think the camera work here is quite good! And her transformation is amazing. Wowza!! That is brilliant and as usual perfect timing…we had a similar situation a couple of weeks ago where the pooch found a bone out on a trail and while I did not get a speak or a push I did get her to carry it for quite a while near me then eventually we sat down and was able to pet her while she chewed it. This video is so helpful, thanks!